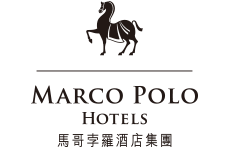 Overlooking the spectacular Victoria Harbour, Marco Polo Hongkong Hotel is located along Canton Road in Tsim Sha Tsui, at the heart of the city’s busiest commercial, shopping and business hub. 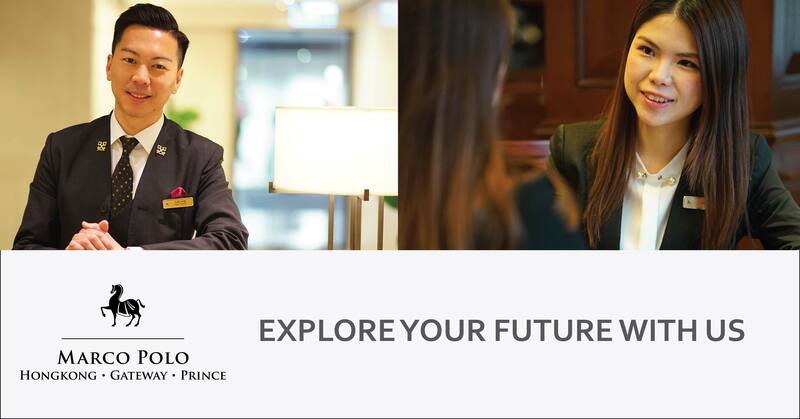 The Star Ferry and Hong Kong’s cruise terminal are at our doorstep, while shopping is right next door with the hotel forming part of Harbour City – Hong Kong’s largest shopping complex. 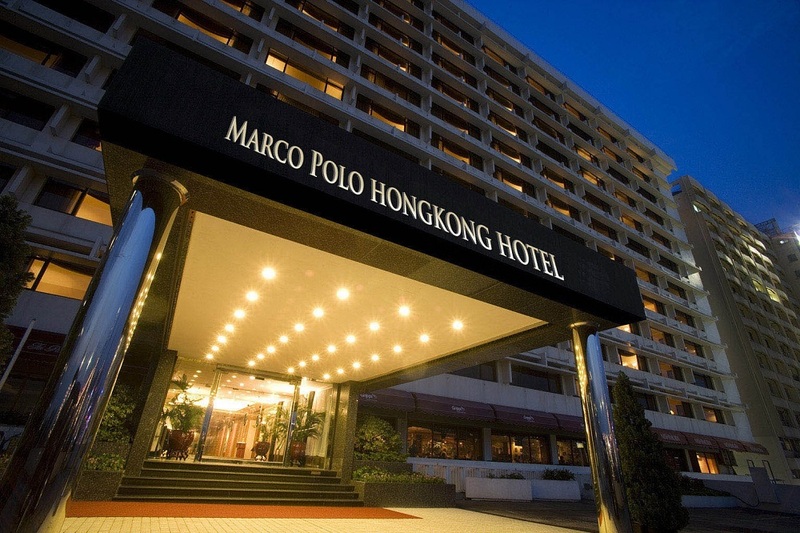 Guests enjoy easy access to the area’s major tourist attractions such as Kowloon Park, Hong Kong Museum of Art, Hong Kong Space Museum and Hong Kong Cultural Centre. Interested parties may email to [email protected] . We look forward to seeing you there!